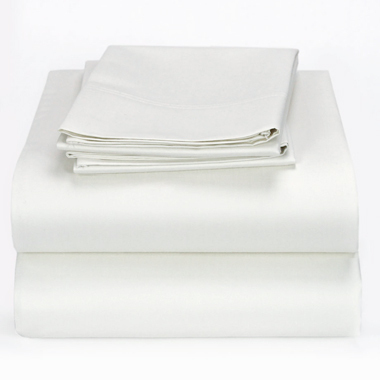 TowelsOutlet.com - King Flat and Fitted Sheets. T-200 Thread Count by Royal Comfort, 24 pcs per case. King Flat and Fitted Sheets. T-200 Thread Count by Royal Comfort, 24 pcs per case. 200 Thread institutional King size sheets. Available Fitted or Flat. Sizes: 108"x110" - Flat. 78"x80"x12" - Fitted. Price Shown is per case of 24 sheets. Standard size Pillow Cases. T-180 and T-200 by Royal Comfort. 144 Pcs per case 42"x34". King size Pillow Cases. T-180 and T-200 by Royal Comfort. 72 Pcs per case. Twin Flat and Fitted Sheets. T-180 Thread Count by Royal Comfort, 24 pcs per case.